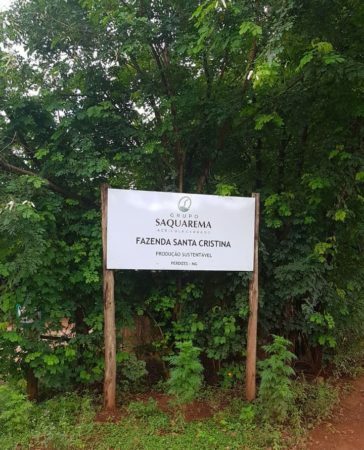 At more than 200 years old, Saquarema Farm is one of the oldest and most established farms in Carmo do Cachoeira, in the south of Minas Gerais. 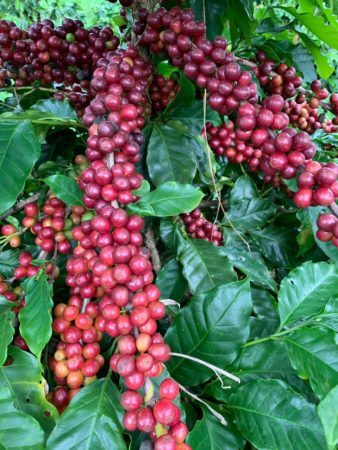 Its original building is still operational and has been dedicated to coffee production for four generations. This part of the region enjoys well-defined seasons, with rainy summers and dry winters, and the farm has abundant water sources, including 10 natural springs. 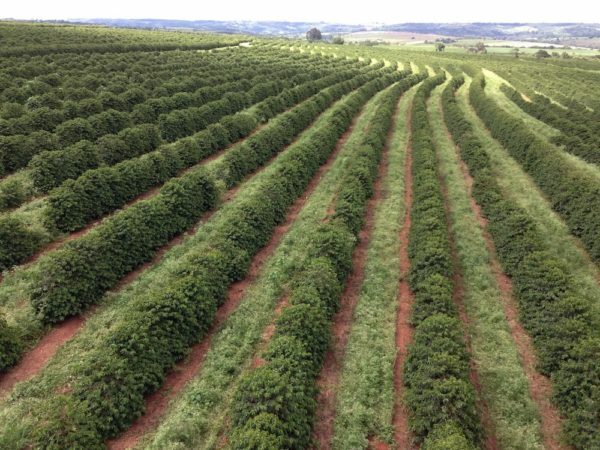 Its nearly 400 hectares are divided between coffee fields (128 hectares), eucalyptus (145 hectares), cattle and sheep farming, and silviculture (the study of controlling the health, composition and quality of forests). 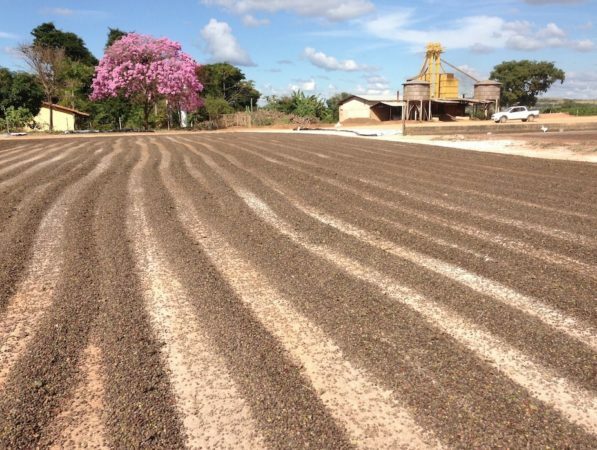 But the farm's primary focus is its certified-Organic coffee production, and it takes great pride in producing a cup that’s exemplary of southern Minas Gerais: sweet, fruity and with outstanding acidity. Cupping notes: Sweet strawberry, nutty, PB&J, honey, sweet citrus; bright acidity, creamy body.